Freixenet wanted to create a new Spanish wine brand for the U.S. market priced at $8.99. Our task was to develop a profile, image and package that would help this new brand cut through a sea of wines competing in the same price segment. The results were astonishing. Tapeña was launched in 2008, and more than 50,000 cases were shipped in the first 16 months, with placements in more than 25 key retail chains. 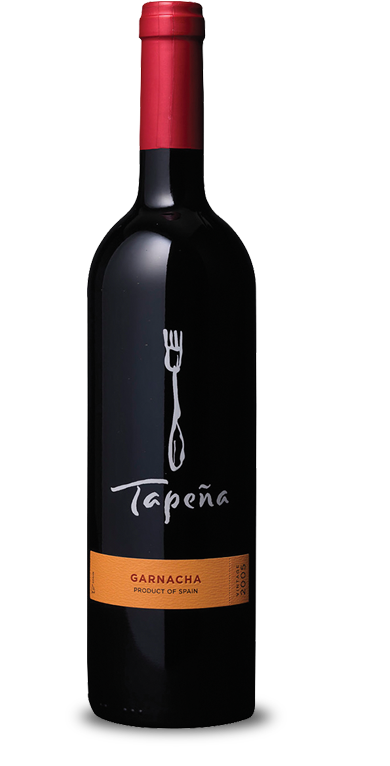 Within a year, more than a quarter of a million people had visited the company’s website, and by 2010 Tapeña ranked in the top ten per-volume Spanish Table Wines. 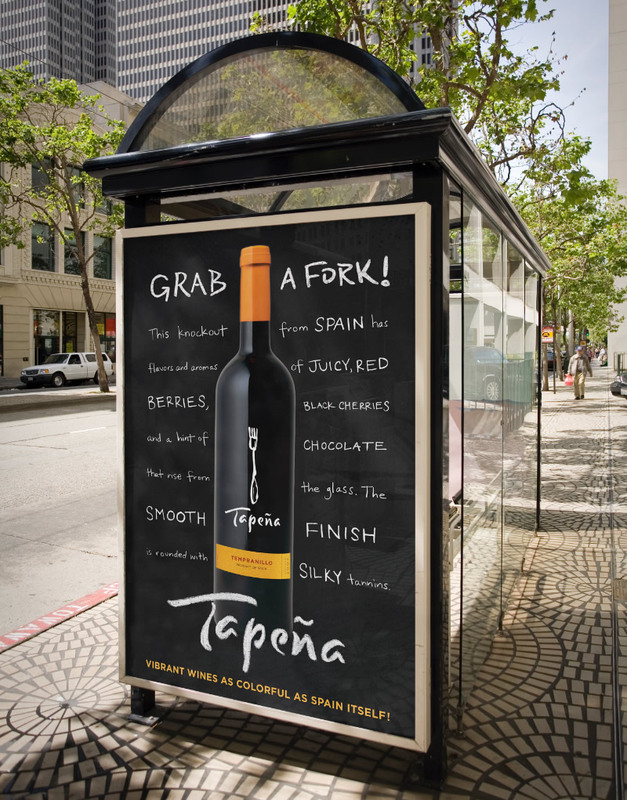 Today, Spanish wines remain one of the hottest sectors of the market, and Tapeña is not only one of the fastest growing Spanish brands in the U.S., it is also enjoying growing popularity internationally. In terms of creating marketplace buzz, more than a quarter of a million people have visited the company’s website. 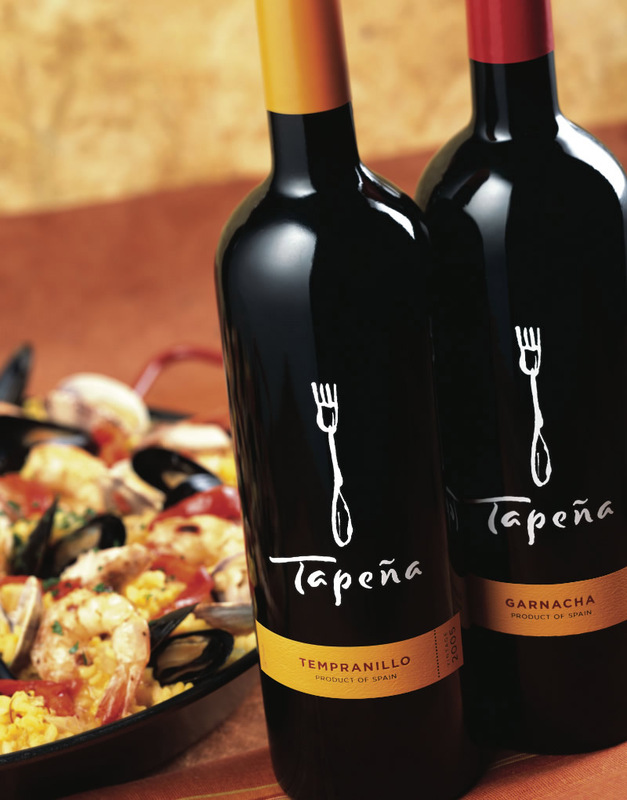 In 2010 and 2011 the sales trend continued with Tapeña ranking in the top ten per volume Spanish Table Wines and an increase of on-premise placements by 200 new accounts.